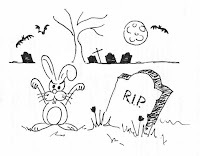 The story of a rabbit population deep burrowing in a graveyard area, loosening the roots of trees, making tombstones fall, and horrifying people, may look like the plot of an old B horror movie. Yet, this is what the experts reported about the situation in Helsinki, where in 1985 rabbits established a feral population descended from pets dumped in the wild. 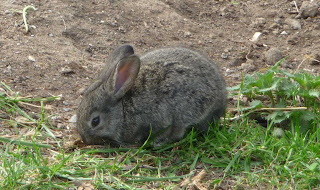 Outside their natural range (the rabbit is native to the southern Iberian Peninsula), this species is considered as a key driver of ecosystem change, as it can cause extensive erosion of soils by overgrazing and burrowing which in turn can cause significant impact on the composition and local abundance of native wildlife. The impacts caused by this species can be very severe, also causing terms of economic losses. 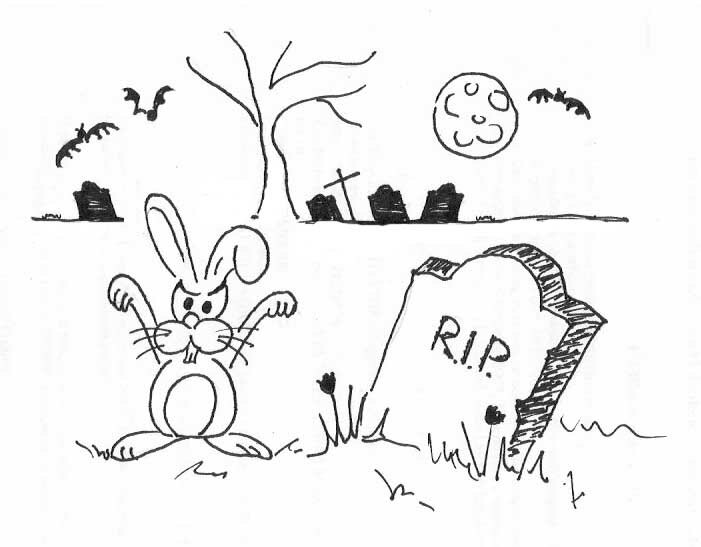 For example, until now the estimated economic impact of rabbit in Helsinki exceeds € 2 million. 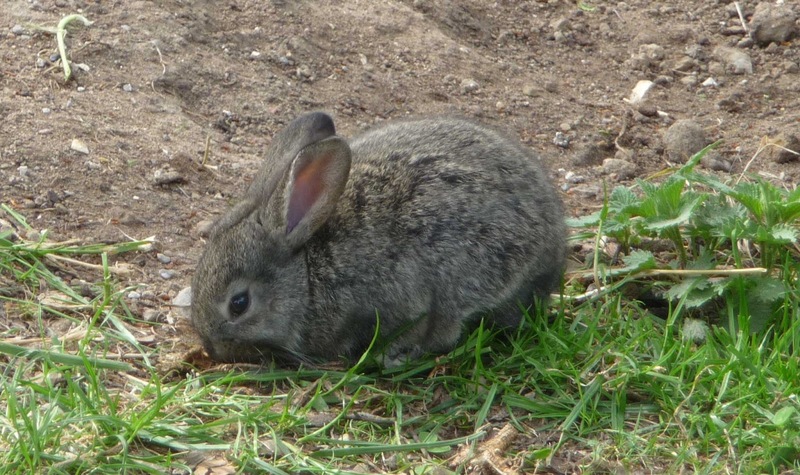 The rabbit is only one of the many alien species introduced in urban environments and whose impact is discussed in the new IUCN report “Invasive alien species: the urban dimension”. The IUCN report includes 26 case studies aimed at providing insights on problems, challenges, actions, approaches, human and financial resources, and lessons learnt, for a selection of species and countries. 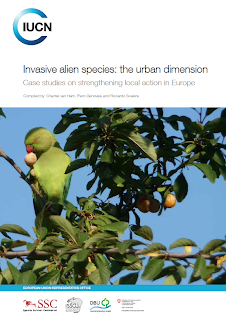 In fact the report was produced and released as a key output of the conference “Invasive alien species: the urban dimension” which will take place on 5 September at IUCN Headquarters, Switzerland. 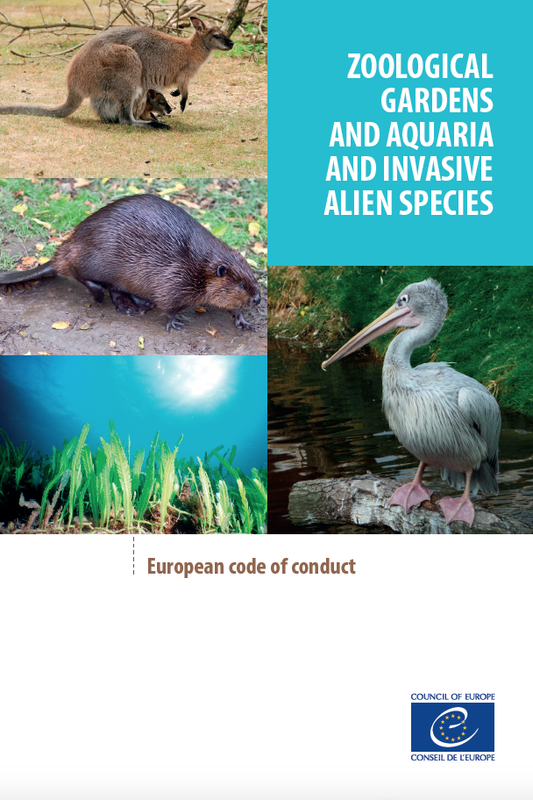 The objective of the conference is to emphasize the role of municipalities in the management of invasive alien species in urban environments, and more importantly, to highlight the importance of their contribution to the implementation of the new EU legislation for invasive alien species, which should finally be released in early September 2013. For more details and updated information on the conference and the upcoming EU legislation see here. As shown by the many contributions published in the new IUCN report, urban environments – often characterised by high levels of disturbance, high intensity of transport, and high environmental heterogeneity - have usually played a crucial role in biological invasions. This is also due to the fact that within urban environments a number of potential entry points and pathways concentrate, such as botanical gardens and zoos, along with nurseries and private gardens. Besides, urban areas are privileged centres for some of the most prominent pathways and vectors, including trade of pets, ornamental plants, etc. which can increase the propagule pressure that facilitates the invasion processes. Not surprisingly, many studies have demonstrated that cities are hotspots of invasions, particularly for plants. Human settlements are often the point of origin of many invasive species, that from these areas then spread into adjacent landscapes along transport corridors such as railways, waterways and roads, in many cases eventually arriving to invade natural areas. It is clear that urban environments can play a much wider and important role in addressing the risks of biological invasions, e.g. for making citizens aware of the importance of biodiversity, and promoting the implementation of dedicated actions among the competent administrations. For example, many institutions usually based in towns, such as botanical gardens, zoos, aquaria, university departments, natural history museums, conservation agencies and institutions, can be key players in global conservation programmes, by and attracting and leveraging hundreds of millions citizens, thus contributing to public outreach and raising awareness. 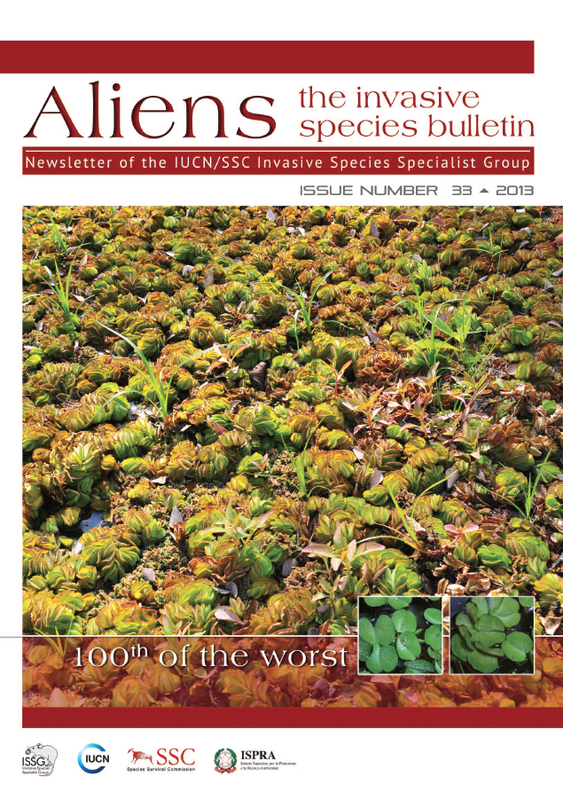 Many such institutions might offer unique opportunities for dedicated environmental education programmes, thus could contribute significantly to raising awareness to prevent the introduction of new invasive alien species (e.g. 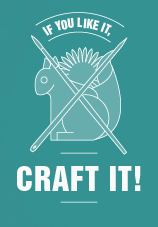 through specific information activities targeting the general public or specific stakeholders). Finally, as shown by the reported case study, local administrations can be players of fundamental importance for the successful implementation of conservation related activities, i.e. from research projects to eradication/control initiatives.